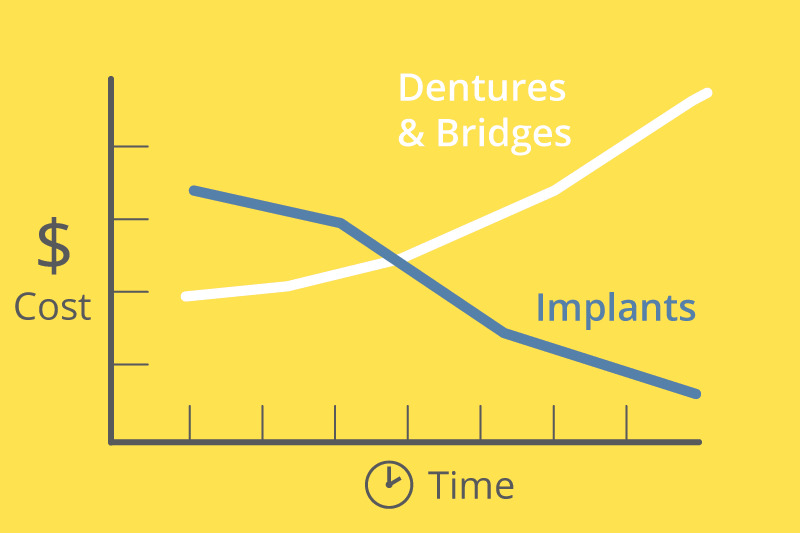 Posted in Blog | Comments Off on How Much Are Dental Implants? 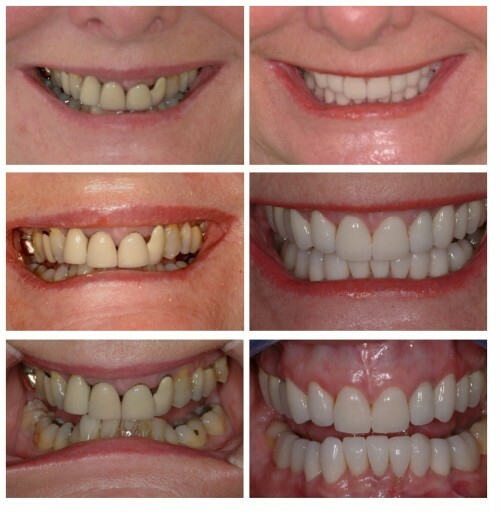 Posted in Blog | Comments Off on Straight teeth are healthy teeth! Posted in Blog | Comments Off on Why is a deep bite bad for my teeth?